FOB Price range： Fob Tianjin xingang USD1-USD5 per sq.m. 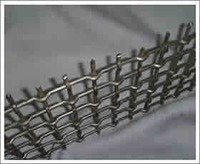 Material: Iron wire, black wire, stainless steel wire, galvanized wire and other non-ferrous metal. 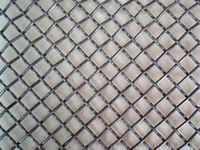 Weaving: Pre-crimping before Weaving. 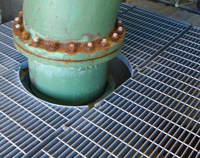 In two-way separated wave bending, locked bending, flat-topped curved, two-way bending, one-way separated wave bending. Diameter 1.0mm × mesh opening 8mm or 10mm. Diameter 1.5mm × mesh opening 12.5mm, 15mm or 20mm. 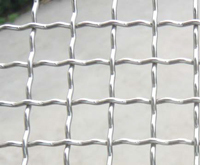 Diameter 3mm × mesh opening 15mm, 20mm, 30mm. 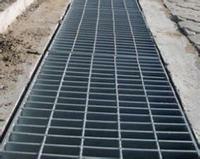 Length and width specifications: 1m × 25m 1m × 30m 1.2m × 25m 1.2m × 30m. Anping Yachao Hardware Wire Mesh Manufacture CO.,LTD. 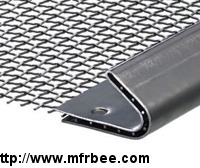 Other products from Anping Yachao Hardware Wire Mesh Manufacture CO.,LTD.